Stevie Sister's evolution shows how retailers with a creative mindset can thrive. Managing a growing brand and retail flagship demands a great partner. 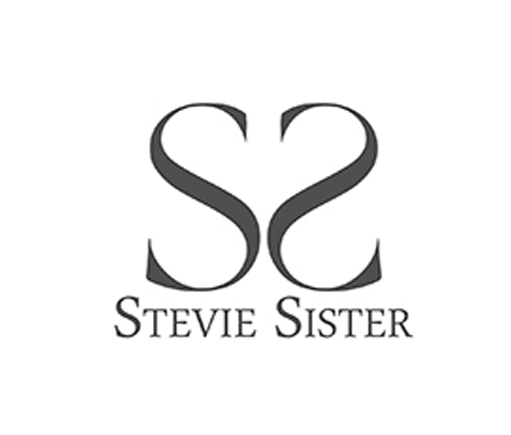 Stevie Sister, a multi-channel women’s fashion boutique based in Newport Beach, blends fashion, femininity and the stylish beach culture of Southern California. Owner Theresa Johnson, opened her boutique in 1994, then called Modern Romance. Curating a successful mix of feminine and flirty styles eventually led Johnson to design a vintage inspired collection of soft silhouettes in romantic florals, trendy prints with lace-up and ruffle details. Stevie Sister was born and eventually became the namesake for the whole enterprise, quickly becoming a local favorite in Southern California. Good thing Modern Romance chose the right POS and retail management software to support the changing demands of their growing retail business. 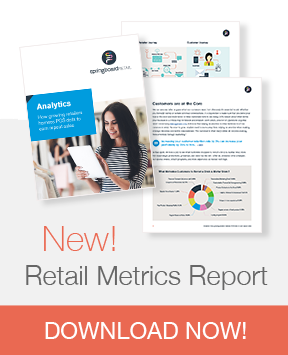 After 20 years on Retail Pro, the negatives began to stack up and the team found themselves experiencing frequent and time-consuming upgrades and the frustrating inability to get inventory reports in real-time. In their search for the best POS software, Modern Romance evaluated about a dozen POS systems and found that to be a challenge in itself. “Many of the systems we looked at basically morphed coffee shop POS systems into apparel systems, they were missing a lot of functionality that was critical to our business,” says Theresa Johnson, Owner, Stevie Sister, citing Vend and Revel as examples. She felt other systems such as RICS and Runit were more targeted to apparel, but Johnson felt their technology approach was outdated and wasn’t as flexible as she needed. 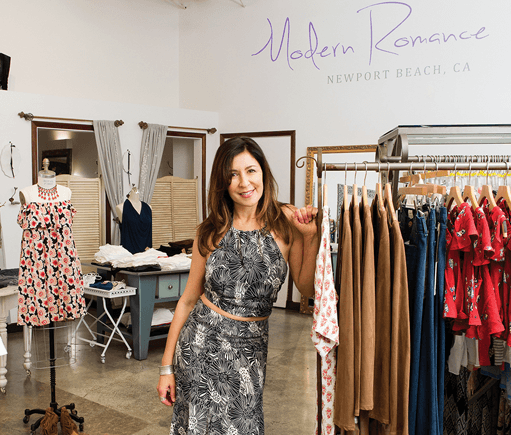 After evaluating a dozen companies over a period of two months, Stevie Sister (then Modern Romance) chose Springboard Retail. 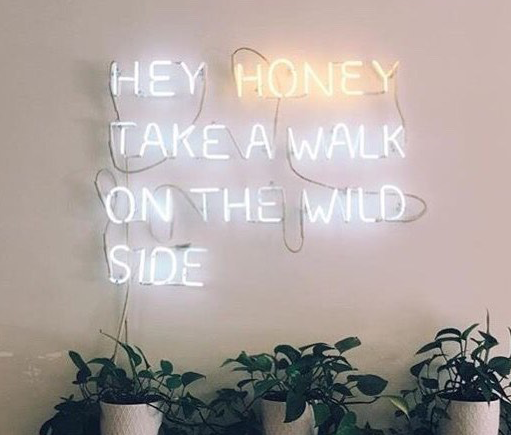 With the implementation, Modern Romance improved real-time insight into their business enabling them to make better buying decisions, resulting in double digit increases in sales for the year. “When you amortize the cost of upgrades and add the software maintenance and support fees, we have reduced our POS/merchandising system costs by over 50%” says Johnson. Springboard has not only saved Stevie Sister money, but continues to save 10-20 hours per week due to the system being much more user friendly and offering the ability to access it from anywhere explains Johnson.